Everyone seeks quality...But what is it? 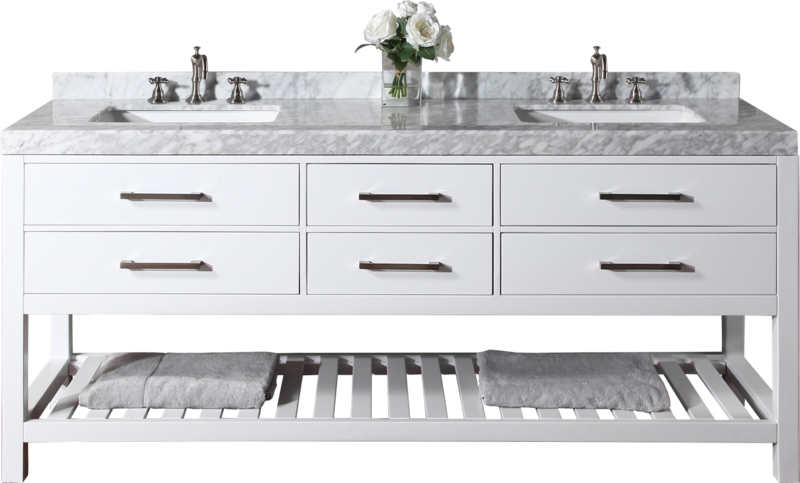 At Ancerre Designs, we are passionate about our handcrafted bathroom furniture. We believe you deserve uncompromised quality. Therefore, we strive to deliver quality products that will make you happy. Bathroom furniture at Ancerre Designs is meticulously handcrafted utilizing traditional woodworking techniques. 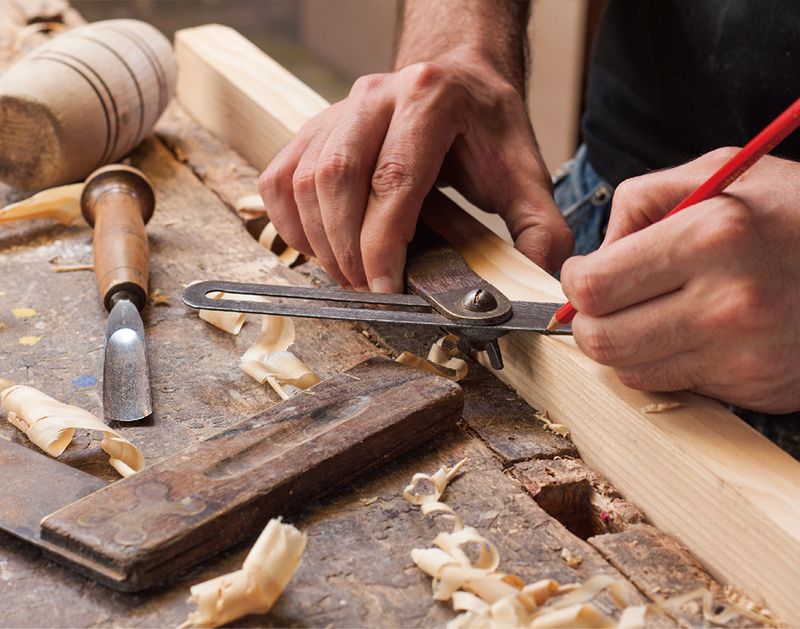 We handcraft each piece of furniture with pride, using only the best material and techniques available. This level of care makes them pieces that are to be cherished for a lifetime. But a single question remains: what exactly is quality in the realm of crafting bathroom furniture? 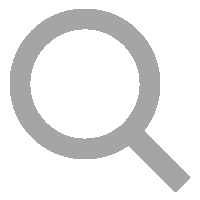 Below we will share how our pieces are crafted. Our hope is that you understand that not all bathroom furniture is created with this level of care. 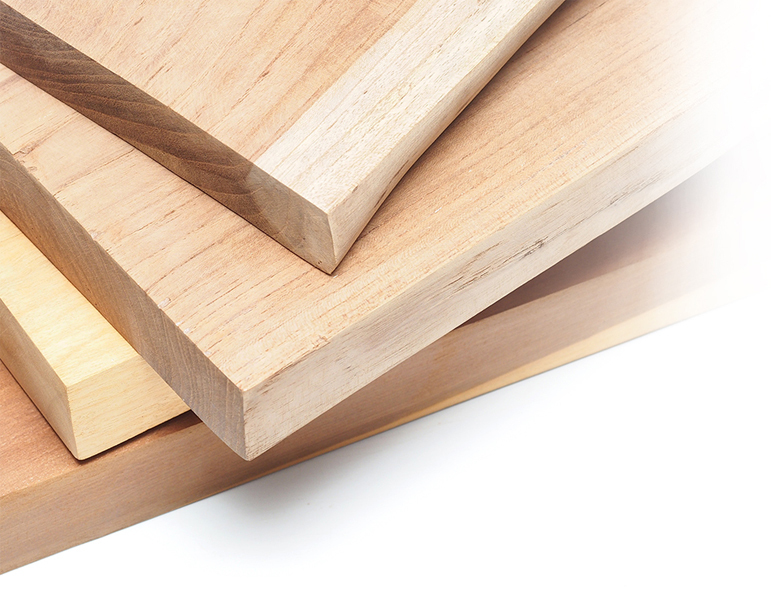 The process starts with selecting lumber of the highest grade. 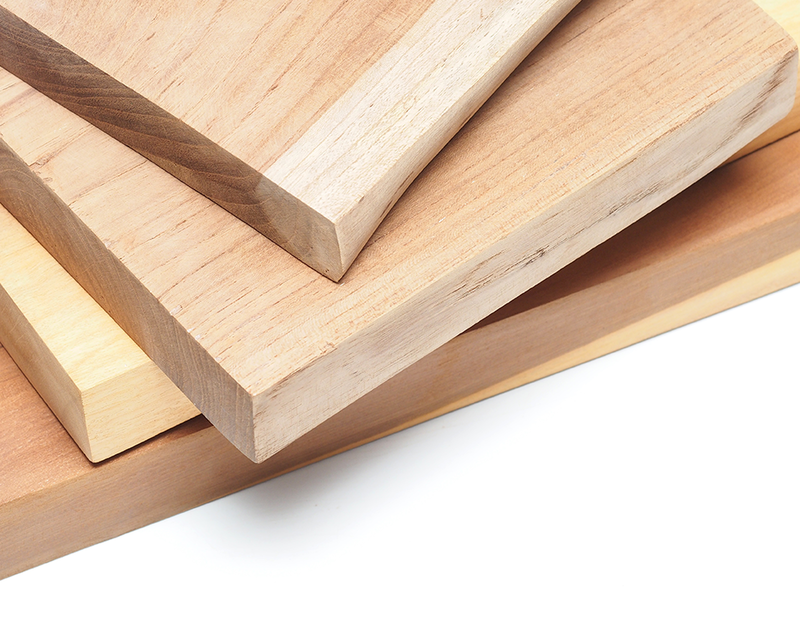 Like a chef heading to their favorite local farmers market to choose quality ingredients, our artisan heads to their favorite lumber mill to hand-select each piece of lumber - each piece of which must meet our strict criteria. All products from Ancerre Designs bath are constructed with solid wood and thick plywood for our box construction. We do not use MDF (medium density fiber wood) or particle wood on any component of our bath furniture. MDF and particle wood cannot withstand moisture or wet environments, which make them incompatible in the bathroom setting. Be wary of companies that state that their vanities are made of an all solid wood frame - they are misleading you. Although they want you to believe that their entire vanity is composed of all solid wood, having a face frame made of solid wood does not equate to an entire cabinet made of solid wood. These companies conveniently forget to mention that their box construction material is MDF or particle wood with veneers. Do your research and ask each company what type of wood they use for each part of their cabinets. 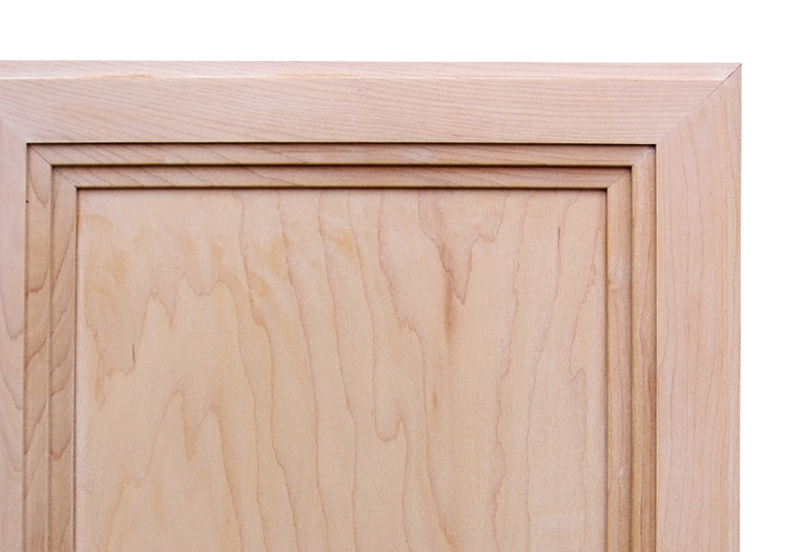 We utilize only solid wood & hardwood (plywood) with real wood veneers for the doors of our bath furniture. In order to be cost-efficient, some companies will fail to mention that they are using MDF or particle wood for their doors. At Ancerre Designs, we use only durable solid wood and hardwood that can endure a lifetime of everyday use. 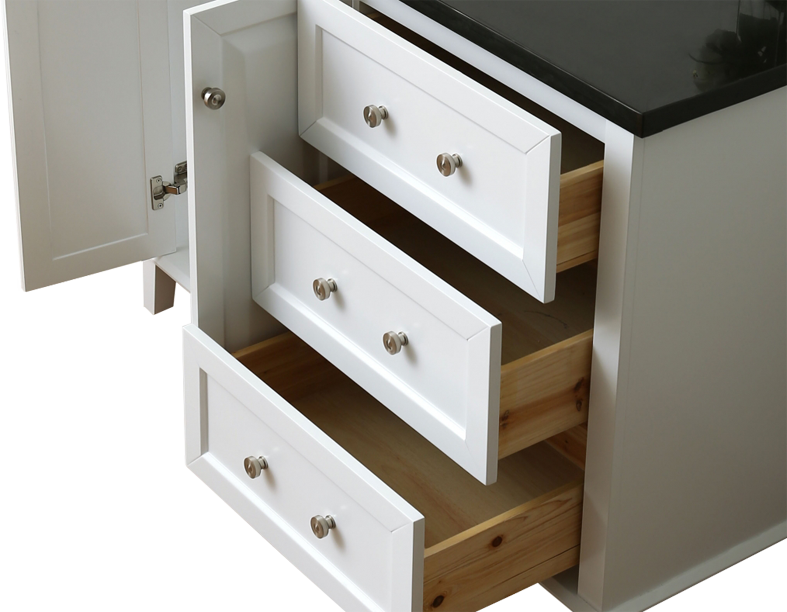 All of our doors and drawers are equipped with durable soft-closing hardware. They are tested for over 1 million uses to ensure for many years of use. Say goodbye to the annoying slamming of doors or drawers. 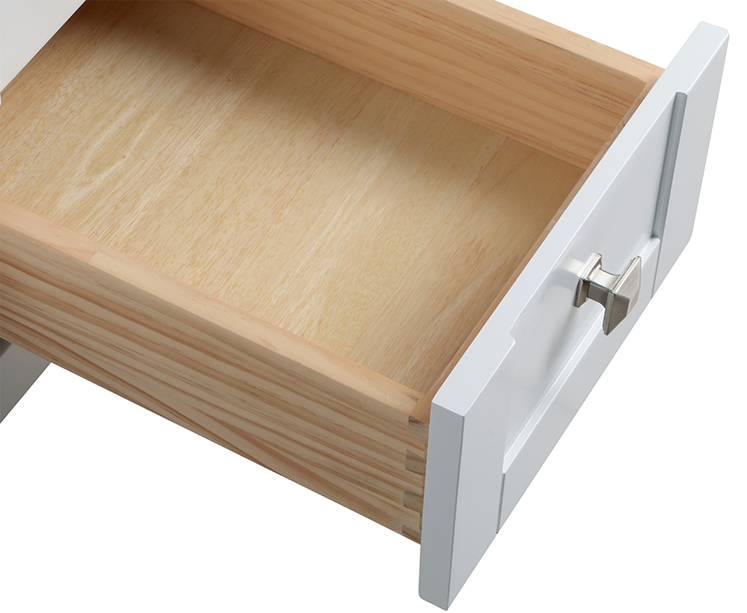 Our soft-closing drawer hardware is concealed under the drawers to maximize the drawer width storage. Ancerre bath furniture is handcrafted by skilled artisans who utilize the old woodworking tradition of dovetailing. 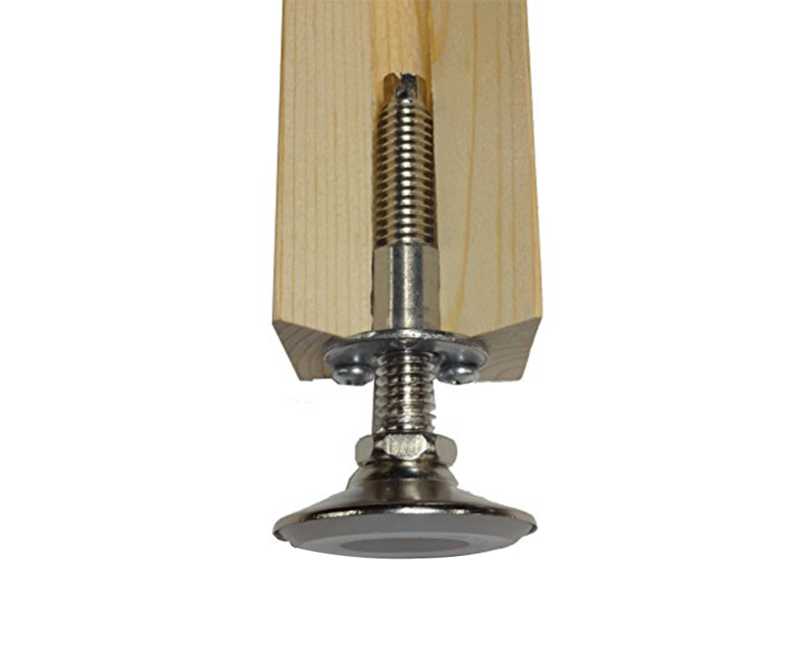 We do not use staples, dowels, or any locking hardware for our drawer boxes. Although a dovetailed drawer box takes more effort to construct, we believe you deserve a strong drawer box made with great care. The frames of our drawer boxes are made of only thick solid wood - we do not use MDF, plywood, or particle wood with veneers to cut cost or time. 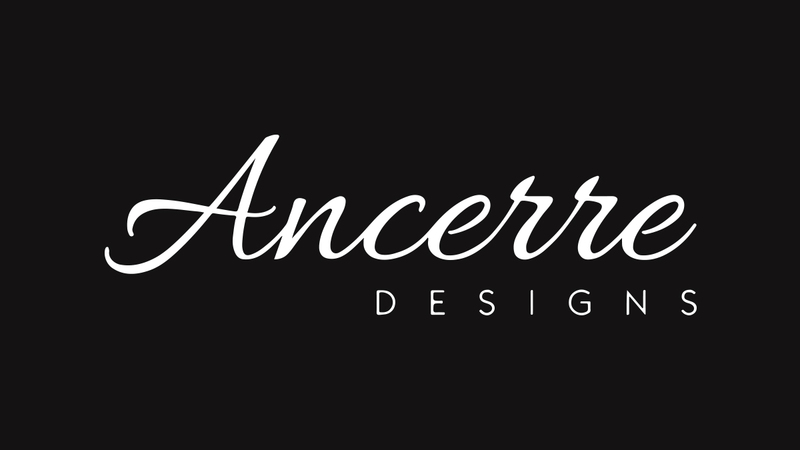 At Ancerre Designs, a quality product is more important than saving cost and/or time. Our bathroom furniture is finished with a proprietary multiple-step finishing process to ensure a durable finish that will be water resistant, light (UV) resistant, and moisture and mildew resistant. 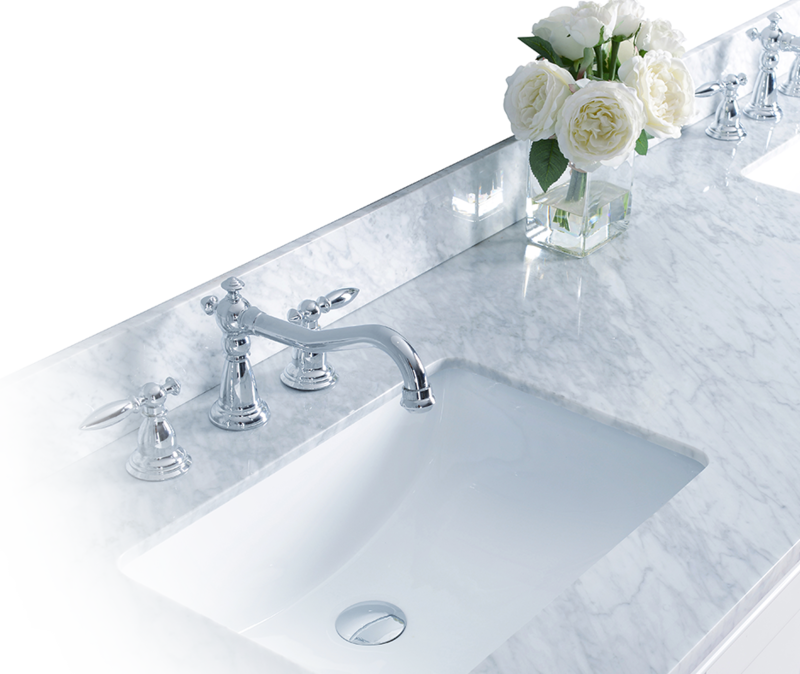 Ancerre collections are finished with a satin smooth matte finish (excluding our wall mount vanities). We do not use a high gloss finish, as it appears overly shiny when in contact with light. Our paint process is very laborious - it requires many days to achieve a durable and rich finish. Each coat we apply must be dried, then sanded, another coat of paint is applied, and this process is repeated many times. We do not use the Nitrocellulose (NC) lacquer paint that is commonly used for mass produced vanities. NC paint lacks depth and is susceptible to temperature changes, scratches, cracking, and color changes. There are companies that use glamour images that look great online, but upon seeing these products in person you will notice that their finish lacks fine details, depth, and richness. Once again, do your research and ask each company what type of paint that they use and ask them to send you high-resolution, close-up images of their products. All floors are level in an ideal world. But in reality, most floors are not level. After all of the effort you have invested into your project, the last thing you want to do is put a shim underneath vanity legs to level the piece. Therefore, our bath vanities with legs are equipped with adjustable leg levelers that are inserted into the legs to make these adjustments. To ensure that you receive our beautiful artwork in one piece, we use the best packaging material to minimize damages. 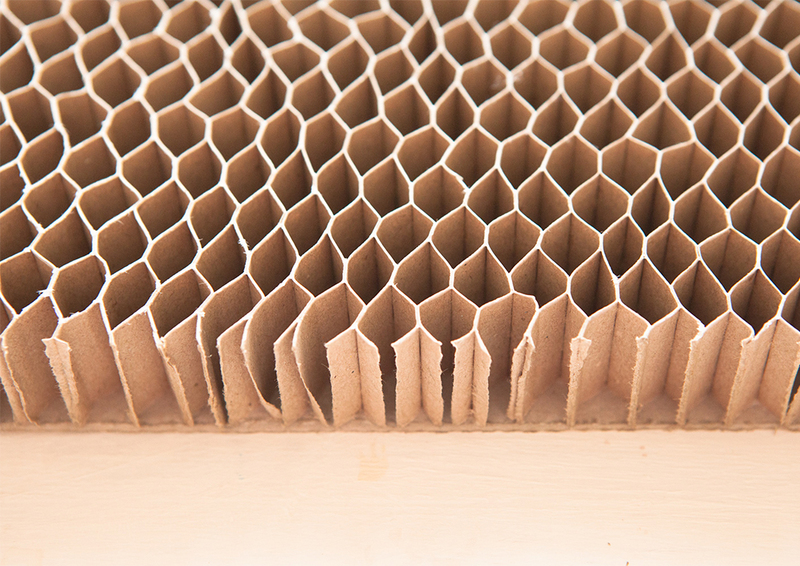 Honeycomb packaging is structurally stronger than standard corrugated packaging because of its cushioning properties. 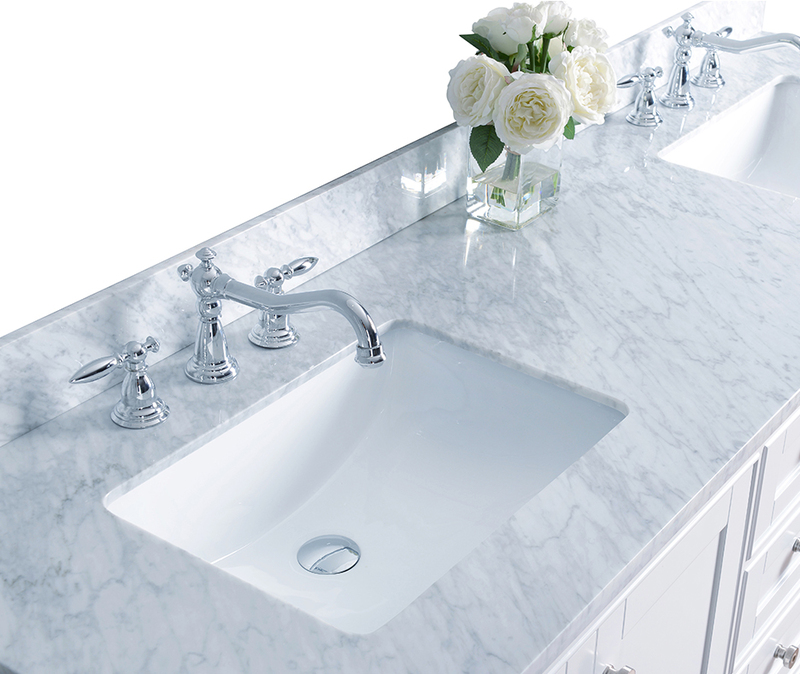 Ancerre is one of the few companies that packages vanities and countertops separately to minimize damages. Packaging the vanity and countertop separately allows you to move our products with more ease (imagine trying to lift a vanity and countertop already attached up your stairs!). 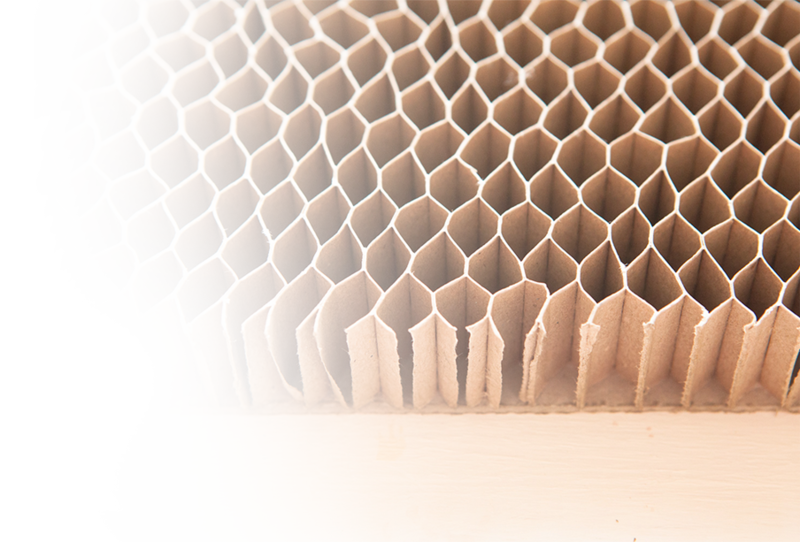 In addition to our honeycomb packaging, we wrap our vanities with a bubble wrap poly cover and insert a thick layer of Styrofoam on all sides and on the top to add another layer of protection. 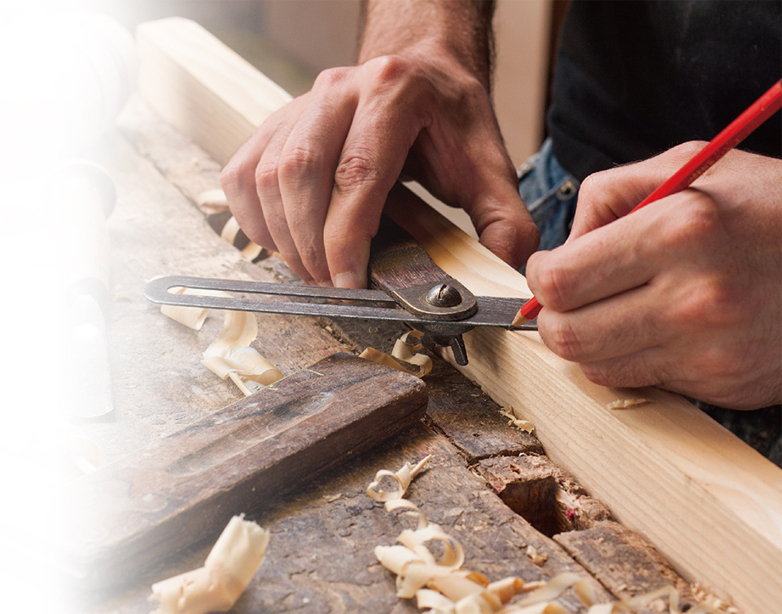 Ancerre Designs takes pride in our workmanship and believes you will love our products! All of our products are backed with a three-year limited warranty. We find it strange when a company talks about their quality but can only back it up for one year. It makes you wonder: why? We understand you have many choices to make and we believe you deserve quality that will last!